Five years ago the Samurai drove back the Mongols from their shores where the invaders were swallowed by the Divine Wind. But their return has been inevitable and their armies gather, thirsty for revenge. 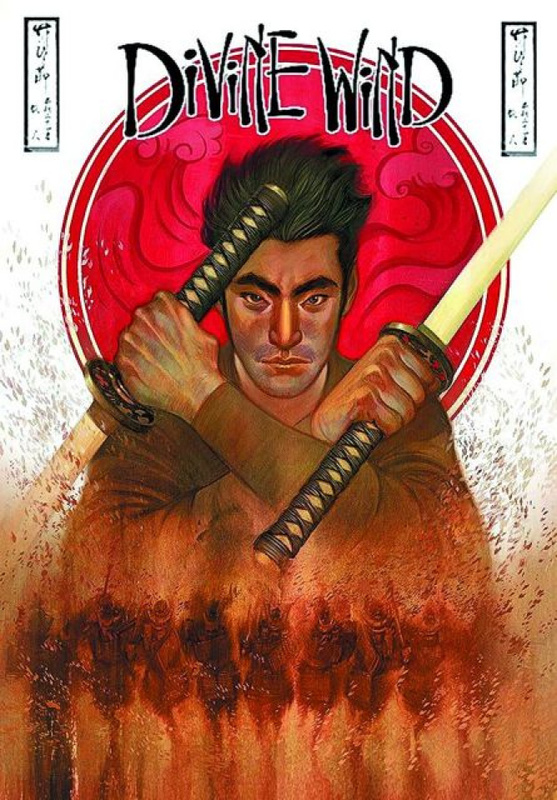 Young fisherman Shoichi follows his dream of becoming a Samurai when Kublai Khan's Mongol hordes invade again. Led by the wise warrior-monk Tametomo, Shoichi and the samurai battle to the last to defend their island.